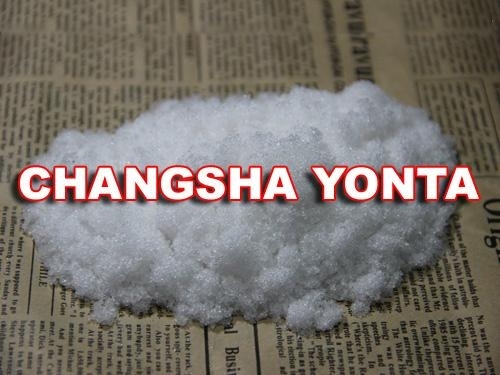 Easily soluble in hot water. Soluble in cold water. Stable under ordinary conditions. 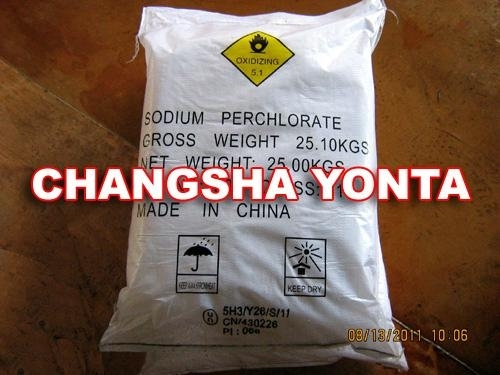 Hygroscopic.Explosive in contact with concentrated sulfuric acid. 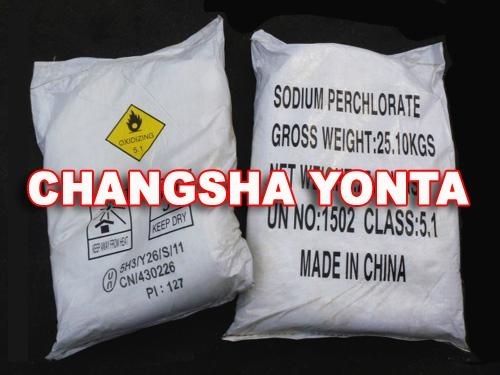 Mainly used in the production of perchloric acid and other perchlorates, also used in analytical reagent, explosives, gunpowder, fireworks, production of ammonium perchlorate. Avoid fire and moisture, no mixed with organic matter.